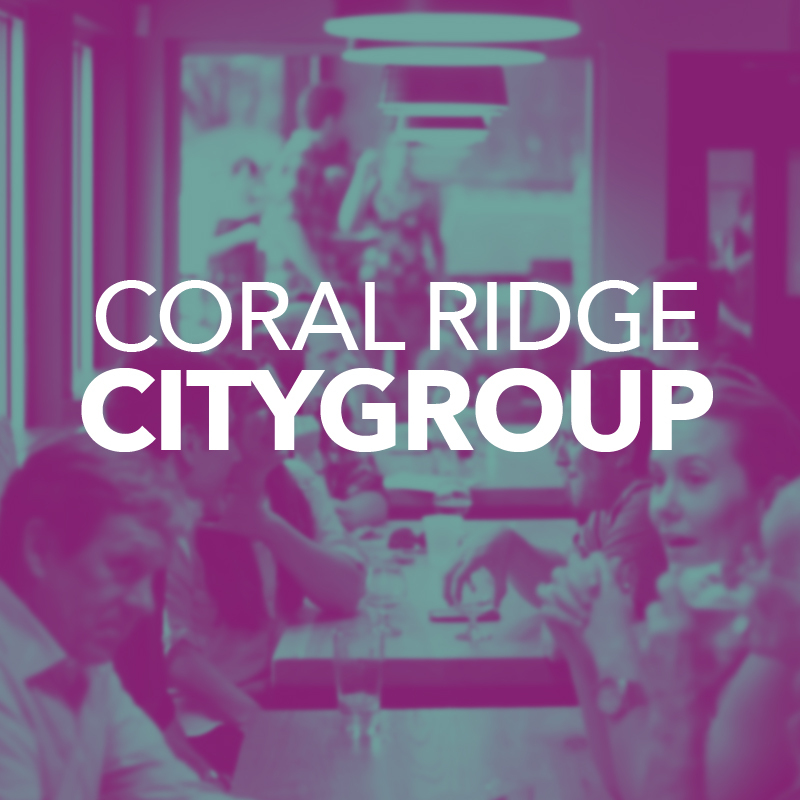 Our CityGroups are the essence of who we are as a church. Community, spiritual formation, congregational care, service to our city... it all comes from these monthly groups. You can expect to share joy, laughter, to read and pray through the scriptures, and to strategize how to serve the community.